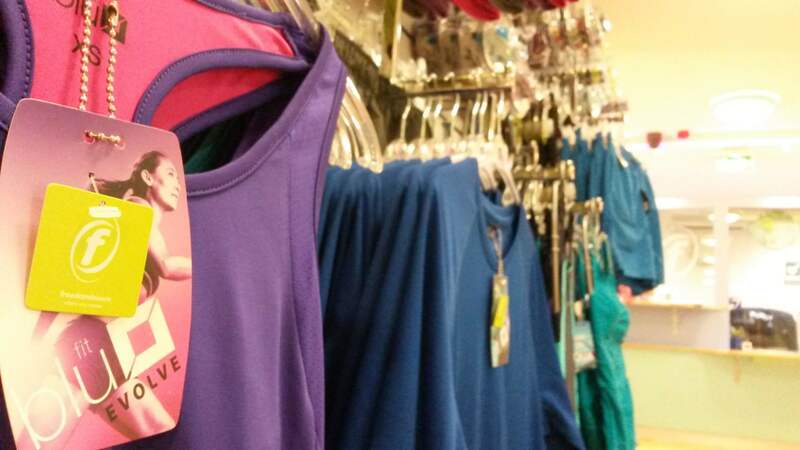 Visit our sports shop for high quality fitness wear, swim wear and accessories. 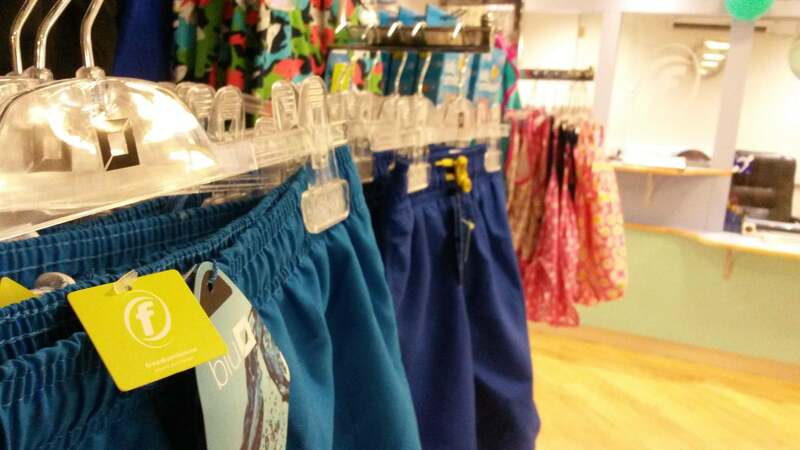 We have a wide range of swimwear to suit all ages. 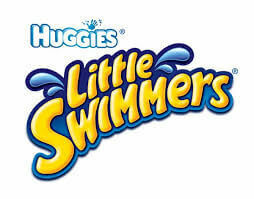 All swimwear is branded BECO, Huggies or BLU Leisure and is of a high quality. 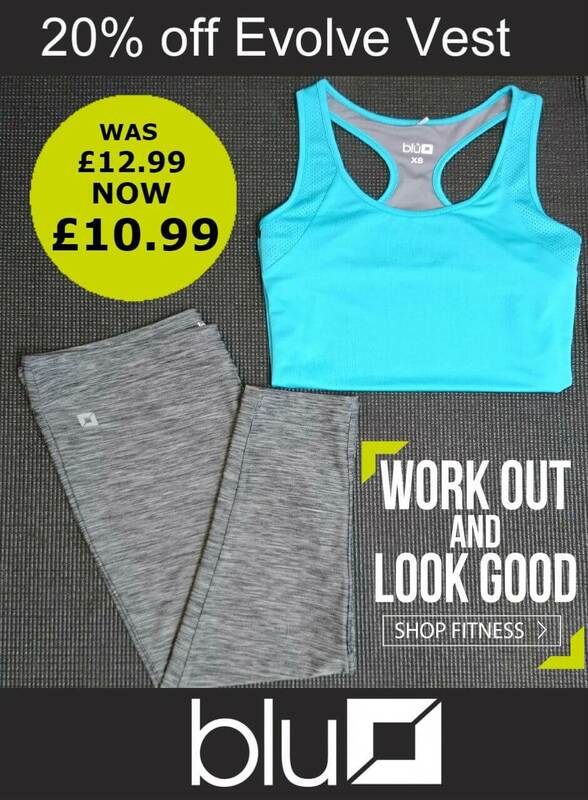 There is always something new and interesting in our fitness wear department, the stylish design and high quality speed wick material makes our sports wear well worth a look. 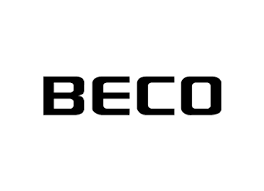 All items are branded BECO or BLU Leisure.